Ready to make an impact? We pride ourselves on coming up with custom solutions for every customer. We work closely with our designers, video and audio engineers and carpenters to blend your LED displays with your environment. Engage your guests with a unique and unforgettable experience. Let our creative team help you come up with an outstanding solution! 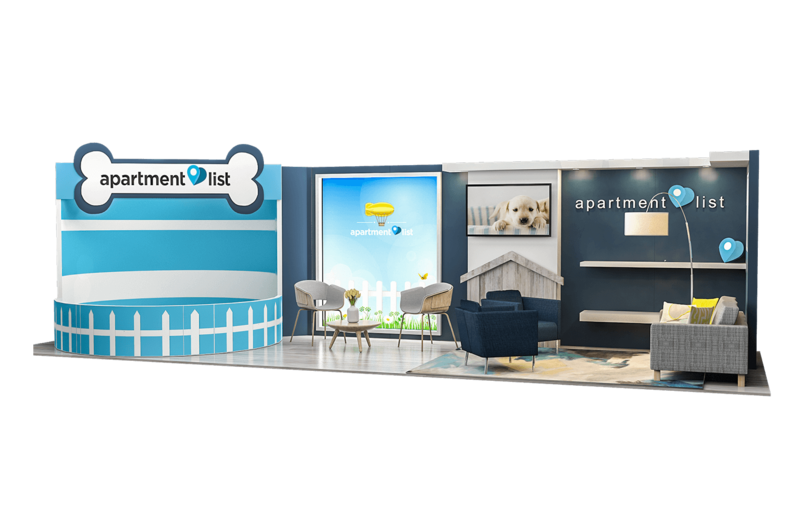 Want to see thousands of people lose their minds all at once…put a bunch of puppies in your exhibit and then watch them all line up to come by your booth.